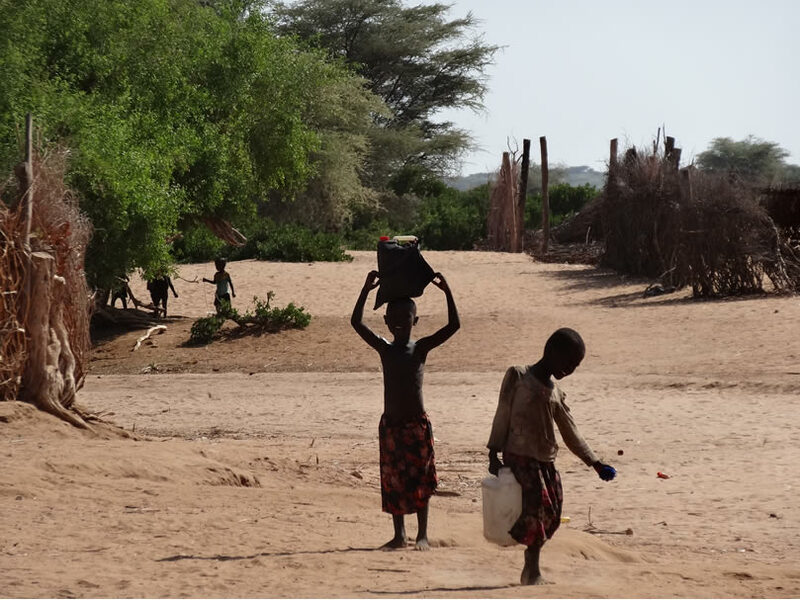 Kajiado County is a semi-arid region in the south of Kenya and home to the Maasai tribe, a semi-nomadic pastoralist community. For many Massai girl attending school can be challenging. From the age of puberty Maasai girls are often subject to harmful cultural practices such as FGM (Female Genital Mutilation) and early marriage, resulting in very low levels of school attainment and achievement. 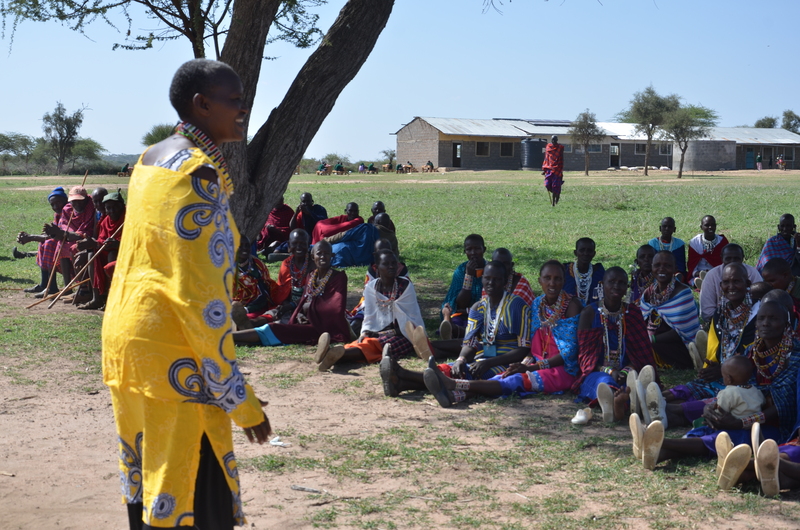 Aidlink, together with our local partner the Girl Child Network, have been working with Kajiado communities for over ten years to make education a reality for Maasai girls and to bring an end to FGM and early marriage. The success of these endeavours relies on the strength and courage of the local community to oppose such harmful cultural practices. 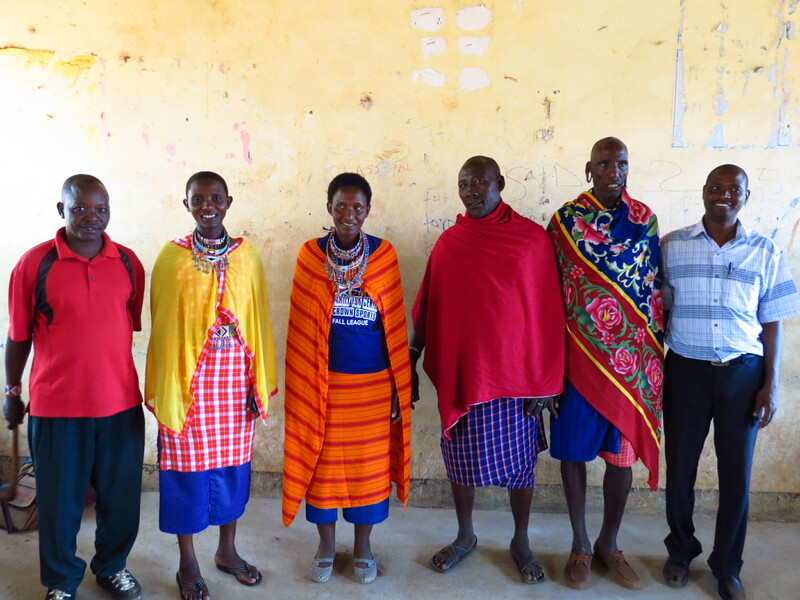 Following training, the Maparasha Parents’ Association are now at the forefront of the fight against FGM and early marriage in their community. The intimate and private nature of FGM means that it is often difficult to gather hard data relating to the practice, but because of the courage of people like the Maparasha Parents’ Association, we have begun to witness signs of change. What used to be celebrated in the community has now become taboo. FGM was once a definitive pre-cursor to marriage, but now, even when girls are subjected to FGM, some are allowed back to school. Whilst many have abandoned the practice, there are some who push against the trend. The training of parents as members of school management committees has a profound impact on family, school and community. 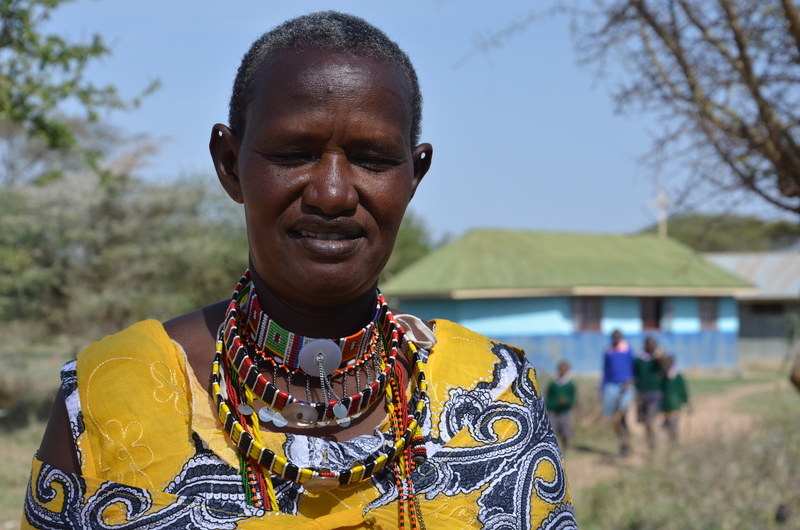 This is the story of Jenifer Taraya, a Massai woman from Kajiado County, Kenya and her daughters. Jenifer is the youngest of her husband’s five wives and has seven children, two boys and five girls. 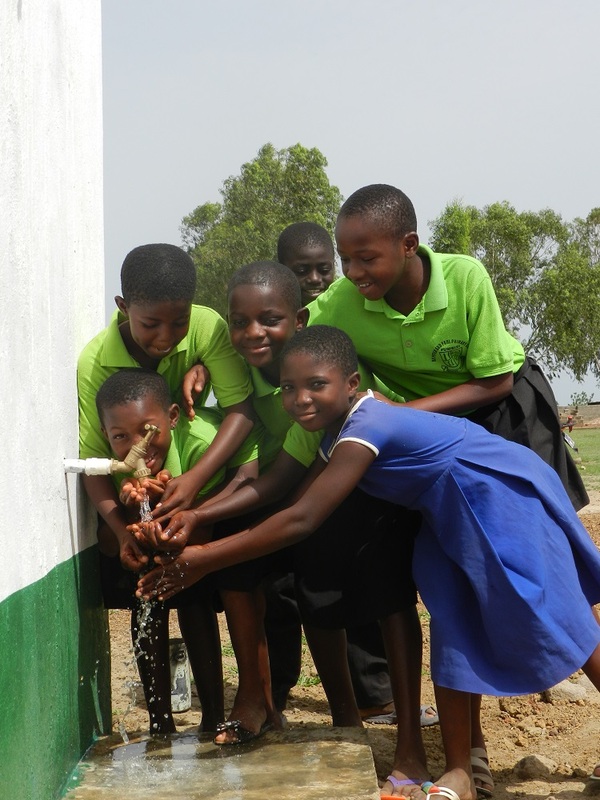 When Jenifer’s eldest daughter completed secondary school at the age of 19, she wanted to become a teacher and attained the grades necessary to transition to college. But Jenifer’s husband refused and instead insisted that their daughter be married off immediately for a dowry. Not long after, Jenifer decided to join the school management committee at Empukani Primary School, an Aidlink supported school, where her youngest daughter was a student. As part of the school committee training Jenifer learned about the opportunities for employment that girls gain through education.